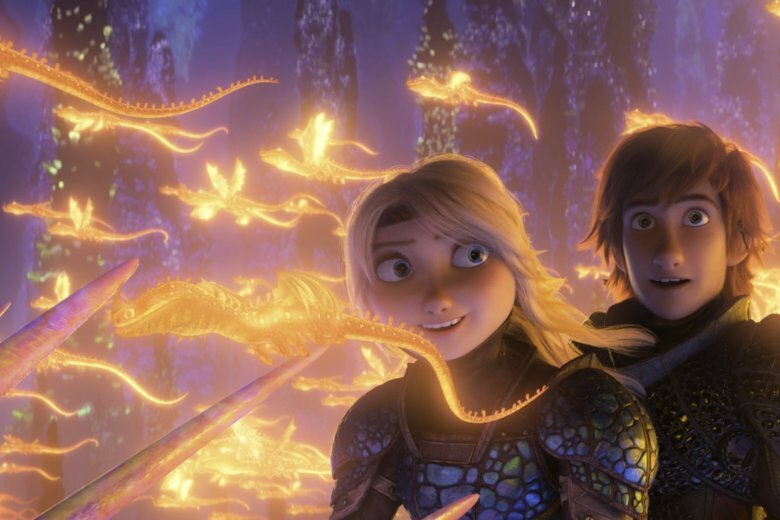 LOS ANGELES (AP) — “How To Train Your Dragon: The Hidden World” topped the North American box office for a second week, but close on its tail was Tyler Perry’s final installment of the “Madea” franchise. Driven by a largely female audience, “A Madea Family Funeral” had a better-than-expected debut. “A Madea Family Funeral” took second place at the domestic box office with an estimated $27 million, a third best for the 15-year-old franchise. The “Madea” films have never been all that popular with critics — this one splattered out with a 24 percent on Rotten Tomatoes — but audiences have never seemed to care. This time around the audience, which was 67 percent female and 78 percent over the age of 25, gave the film a solid A- CinemaScore. 10. “Svaha: The Sixth Finger,” $4.7 million.